i cant believe he's 3 months old! people say that it's the mile marker of when things start to get easier. it's true, it does. memee and ken came this weekend to see owen for the 1st time. 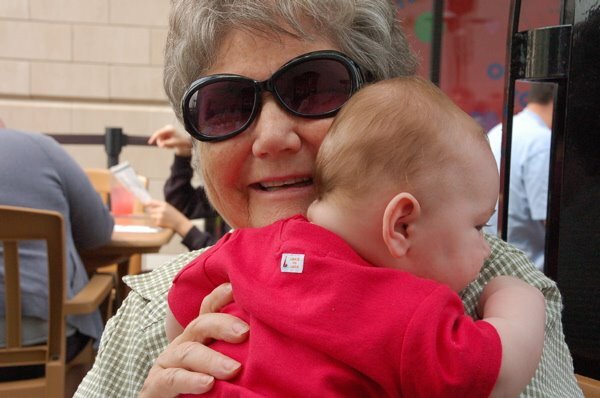 it was so great seeing my grandma holding her great-grandson.